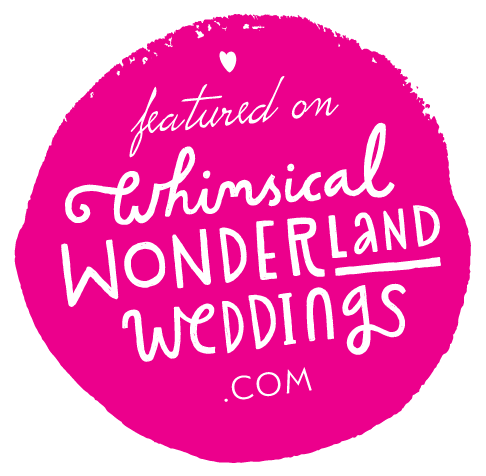 The Wedding Industry Awards (TWIA) is a glittering evening of reward and recognition as voted by wedding couples in support of the suppliers that worked on and supported their wedding dreams. So on THAT note – I have to say a huge thank you to the wonderful couples that voted for me – even months after your ceremony when I could so easily have been forgotten – but you took the time and effort to give your feedback and comments. The voters feedback has been most humbling. Without you – I wouldn’t be in the position that I am, nor be in the job that I love with a passion. The West Midlands Regional event was held at Fazeley Studios in the heart of Birmingham and it’s a great opportunity to catch up with other leading wedding suppliers such as Elite Tents, Hampton Manor Hotel and Hogarths Hotel – three fabulous and very different wedding venues that I am pleased to work with. Each of the Regional Winners from the 23 categories across the 8 regions are invited to the National Finals which is a much looked forward event at Café de Paris in London. That’s the time to really let your hair down! Despite what people might think – us Celebrants do support each other, so for the last two years (the Celebrant category only became recognised as its own category in 2018) the Celebrant Regional Winners all met up at a restaurant and enjoyed some food and bubbles before the start of the awards to toast each other’s success. We’re supportive of each other like that! Then we went to the Awards ceremony and had some more food and bubbles (and danced and laughed and cheered)…. And what’s so wrong with that?! Congratulations to Michelle Taylor who won the National Celebrant of the Year – well done Michelle – you deserve it! Why stand on your feet when you can balance on your hands?